Deadline is reporting that Divergent: Ascendant has found a home on Starz. 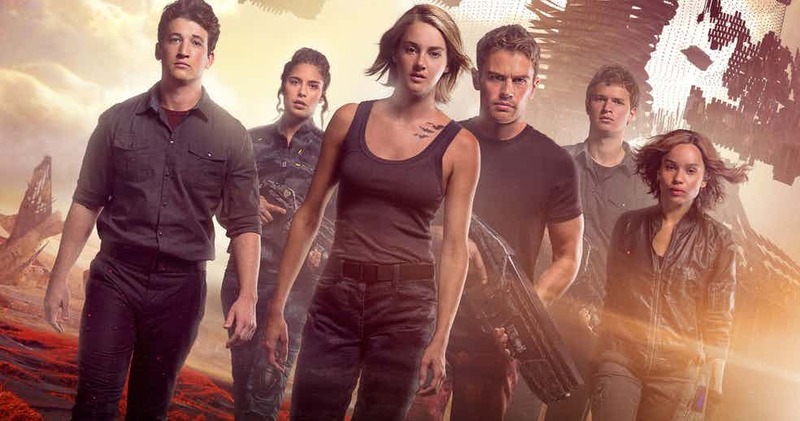 It was originally reported the Divergent franchise would conclude with a television movie. The first film only brought in $288 million. Now, he series will reportedly conclude with a television series titled Divergent: Ascendant on the Starz network. The project is looking to retain director Lee Toland Krieger and writer Adam Cozad who were attached to the film. Based on the trilogy by Veronica Roth, Divergent: Ascendant would serve as the conclusion to The Divergent Series: Allegiant. No word on whether the original cast will return to reprise their roles. The project does not yet have a release date.